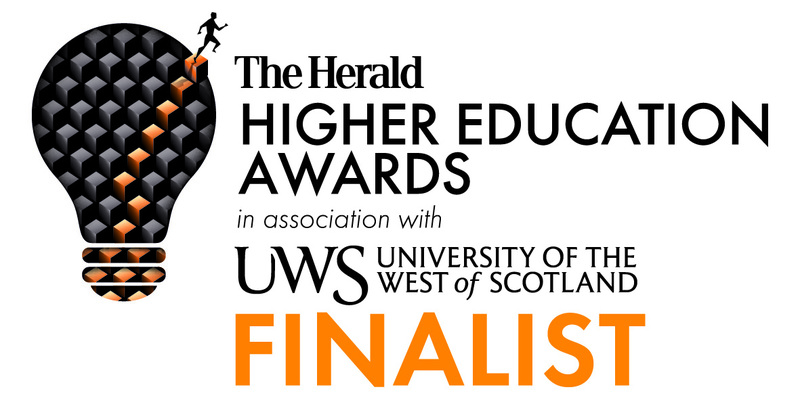 We at e-Placement Scotland are delighted to announce that we have been shortlisted for Outstanding Employer Engagement in Universities at The Herald Higher Education Awards! The awards were launched three years ago to highlight the outstanding achievements of universities and colleges across Scotland. Supported by Universities Scotland, the SQA, City of Glasgow College and Jisc, the awards are made up of 15 categories which look at how higher education institutions innovate in teaching and research. The awards also highlight the use of technology, industry partnerships, student support, community engagement and widening access to education. Jamie Duncan, Employer Engagement Officer at e-Placement Scotland, said: "Considering there were 115 nominations, it's an honour just to be shortlisted for this fantastic award. It really shows how far the project has come in the last six years, highlighting the impact we've made in reducing the IT skills gap and increasing employability in Scotland". The awards take place July 6 in Glasgow, you can learn more here.